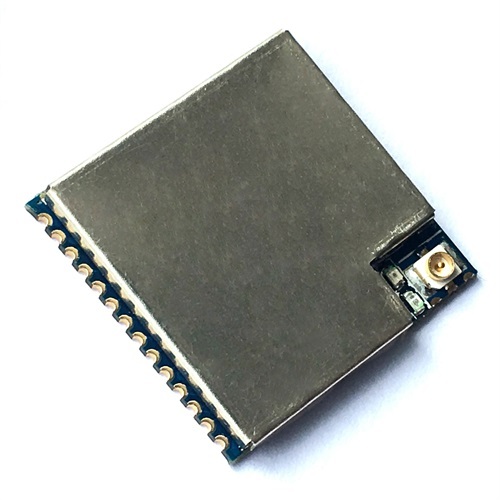 RF1276MN is a high-performance, low power consumption, long distance micropower wireless MESH network module. 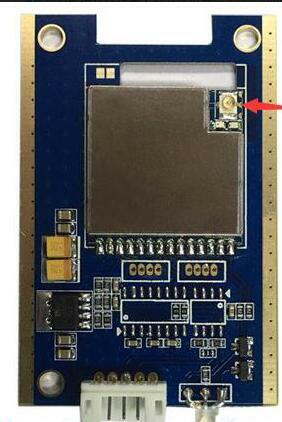 It integrates with embedded MESH network protocol. 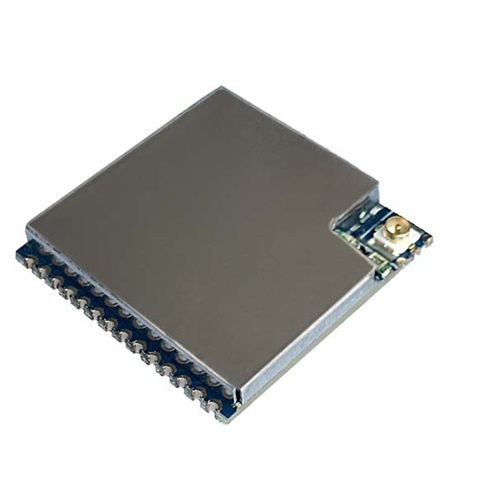 RF1276MN is a high-performance, low power consumption, long distance micropower wireless MESH network module, the embedded wireless MESH network protocol, the MESH is distributed peer-to-peer MESH network, can make full use of the network routing redundancy, excellent self-healing network, stability, and excellent data throughput, the network time is very short,can work as long as it is connected to the power supply, supporting level 7 routing, network coverage reached more than 10 km. Based on LoRaTM spread spectrum modulation technology. Micropower emission, standard power is 100mw,7 levels can be set. Adopt high efficiency forward error correction coding technology and frequency hopping mechanism, strong anti-interference ability, low error rate. MESH protocol hierarchical processing, provides a stable link. Distributed routing, a mesh network completely. Work as long as it is connected to the power supply,only needs to be done for the first time communication network function, establish a routing table. 1.5mm standard half hole welding disk, easy for embedded installation. Open space single effective communication distance can be 2-4km.